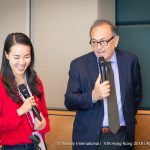 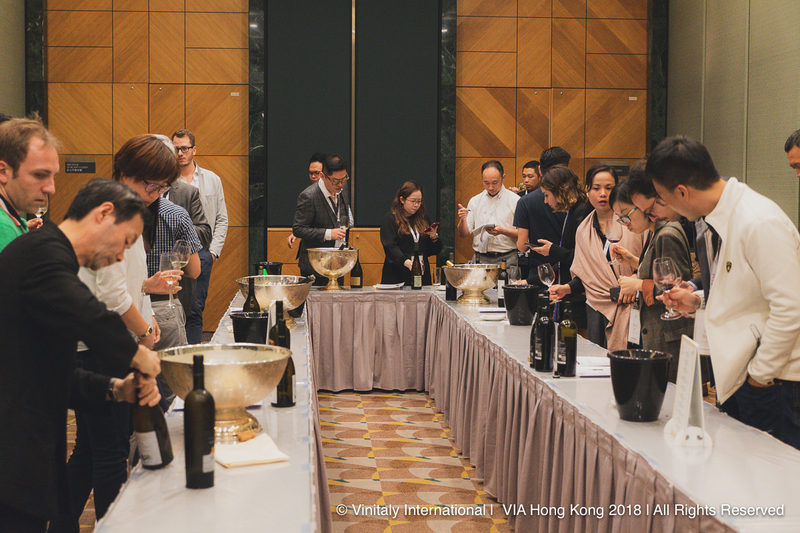 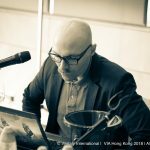 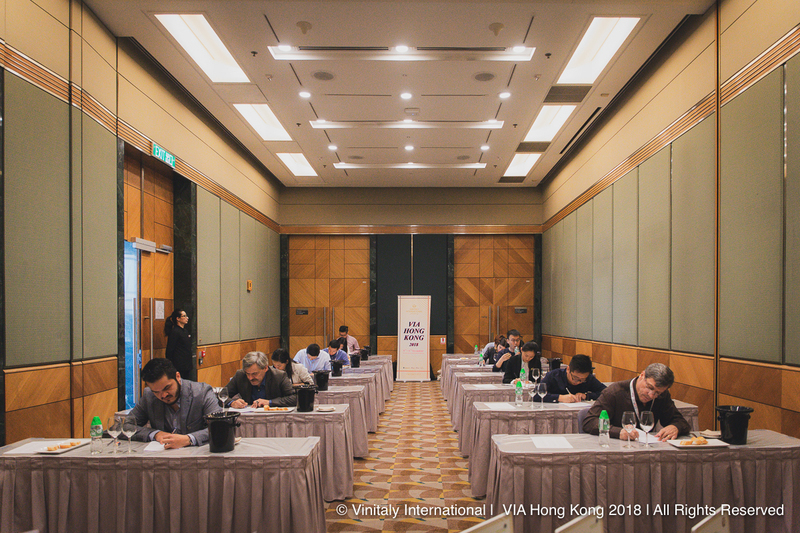 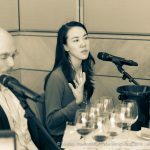 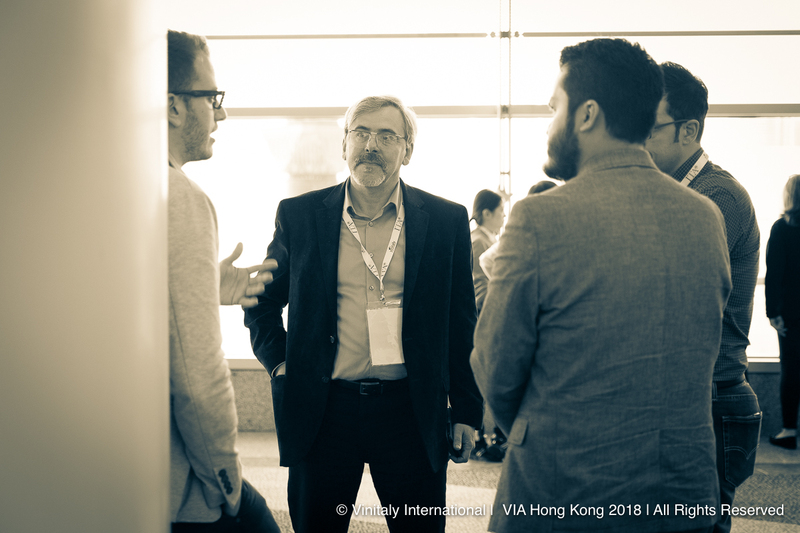 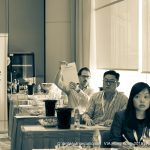 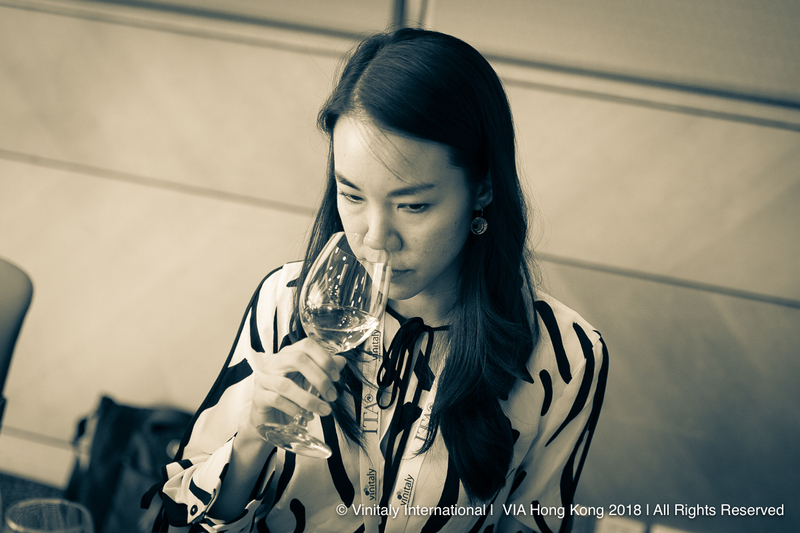 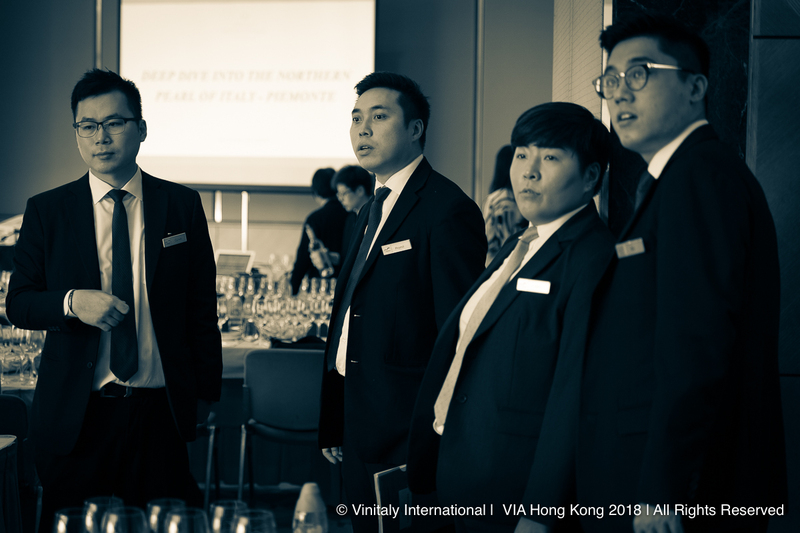 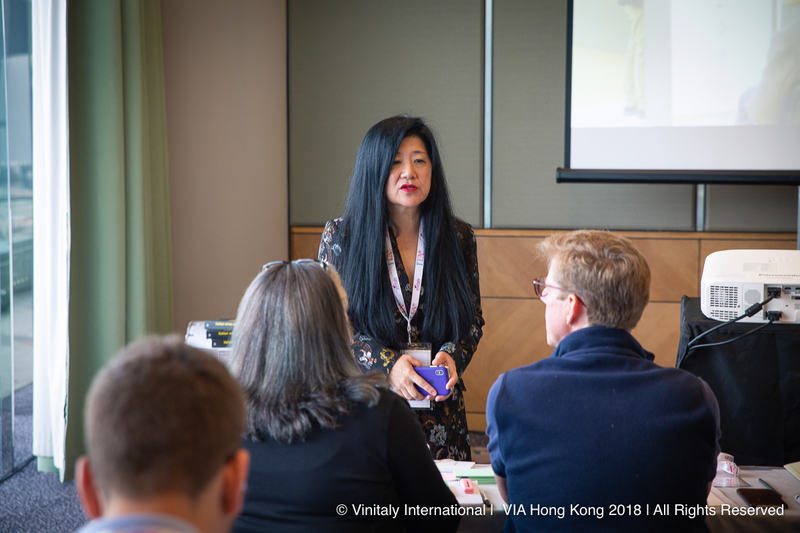 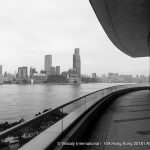 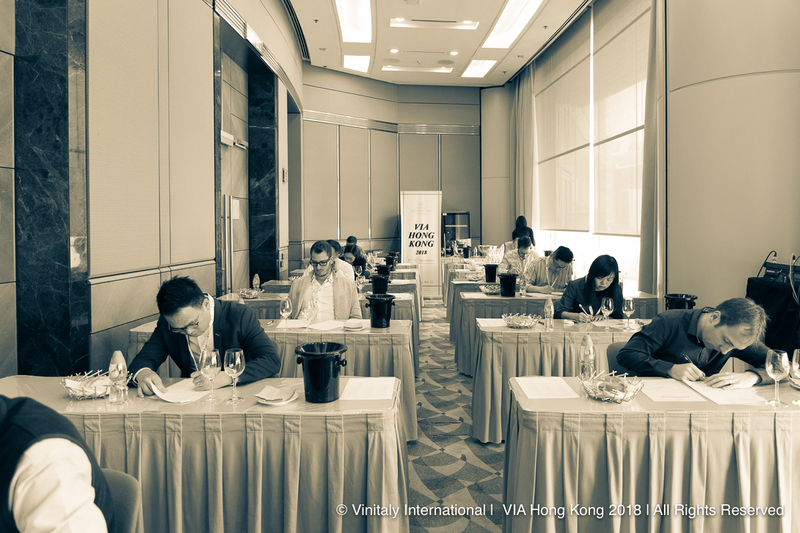 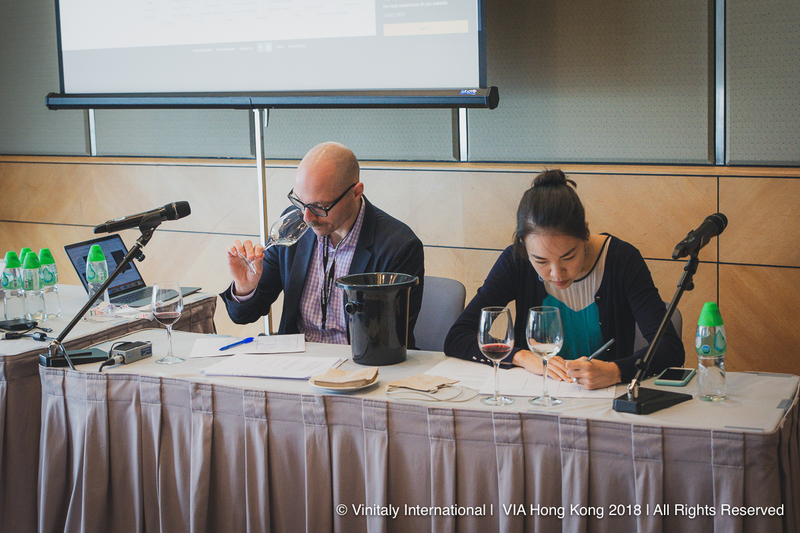 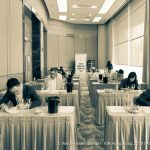 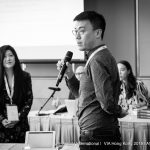 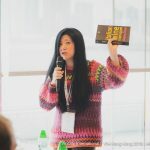 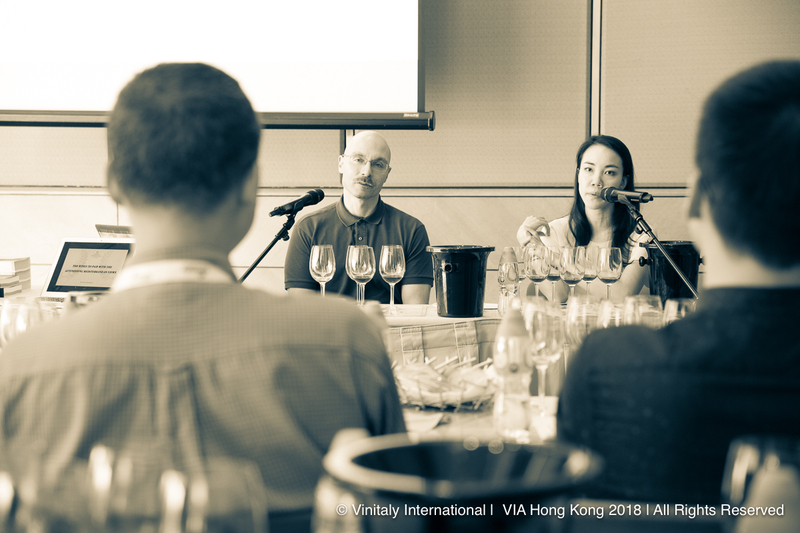 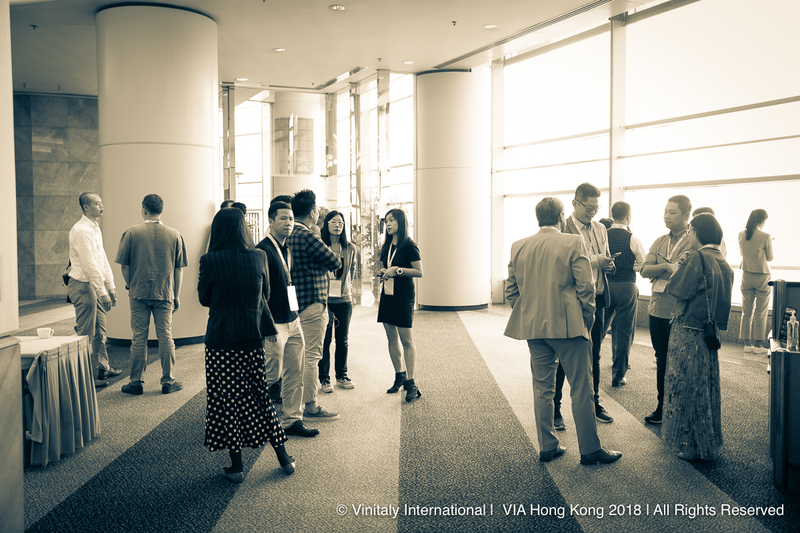 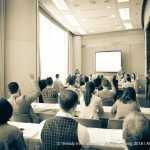 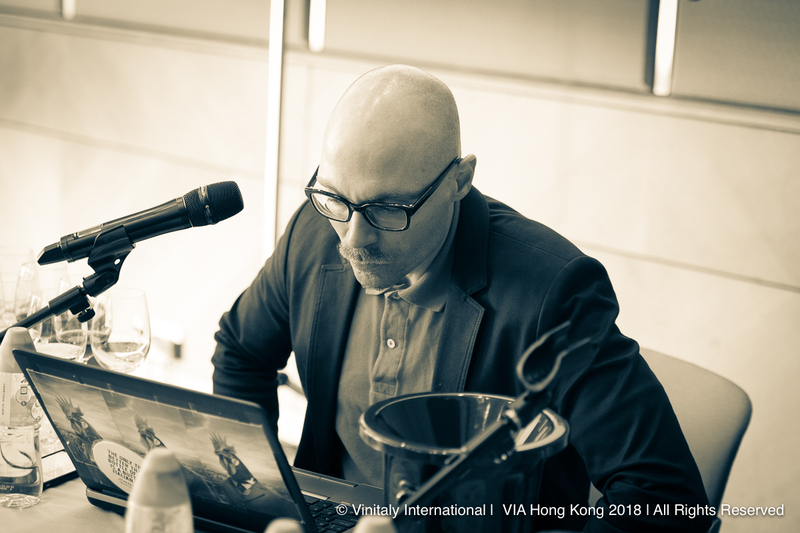 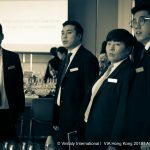 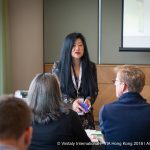 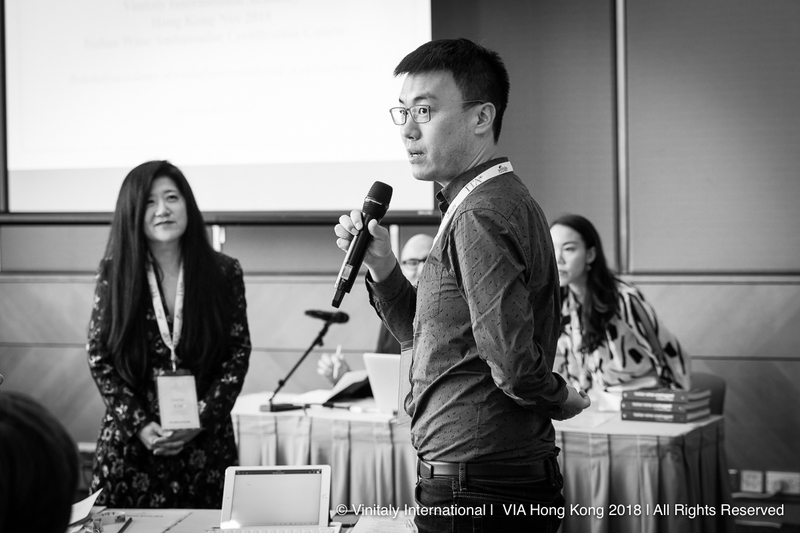 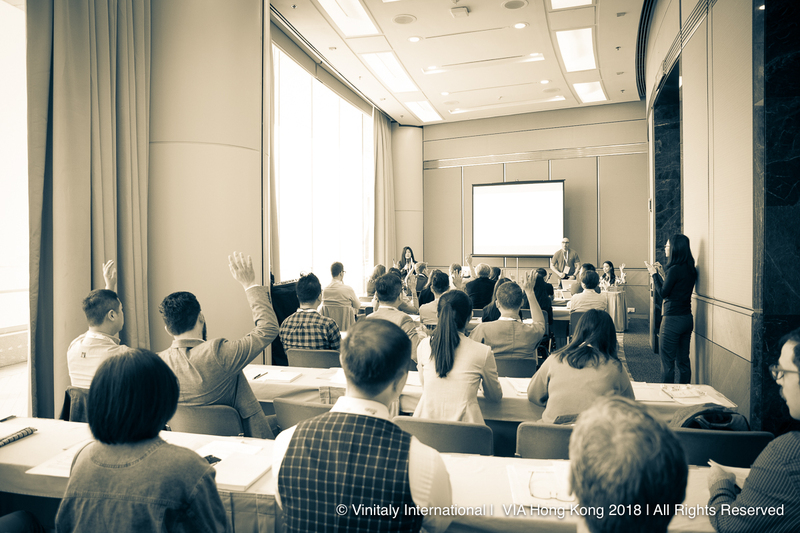 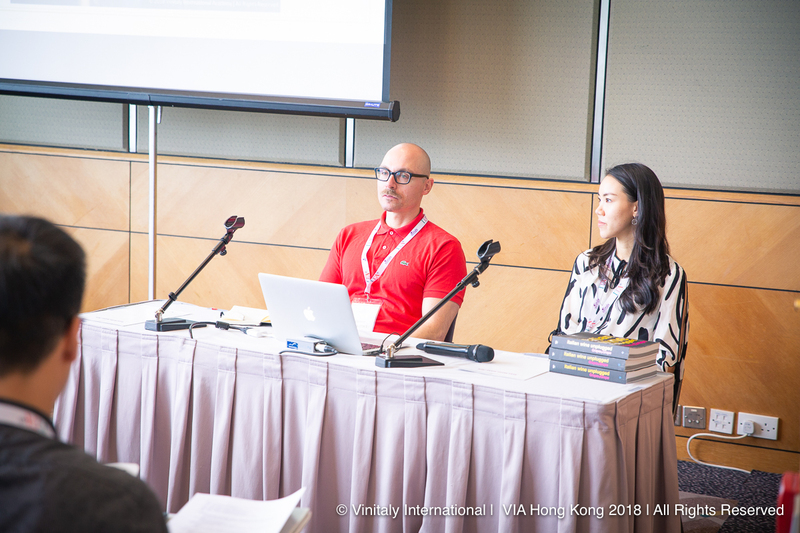 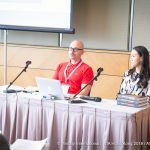 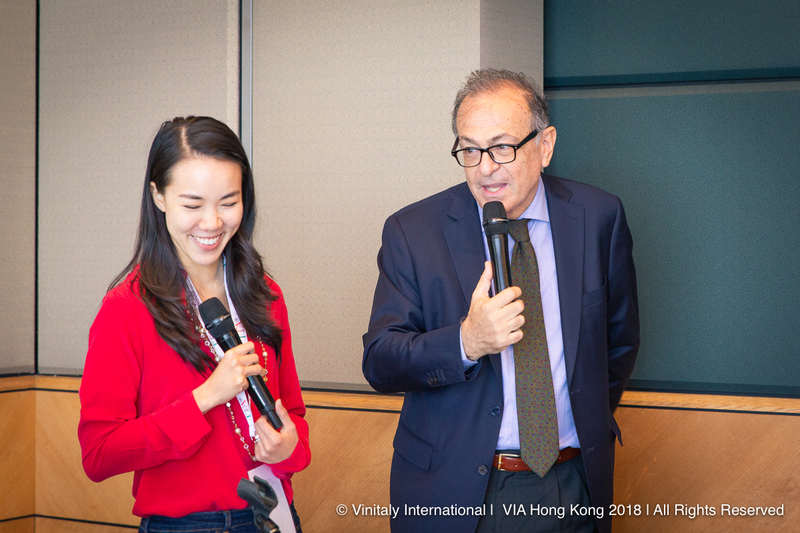 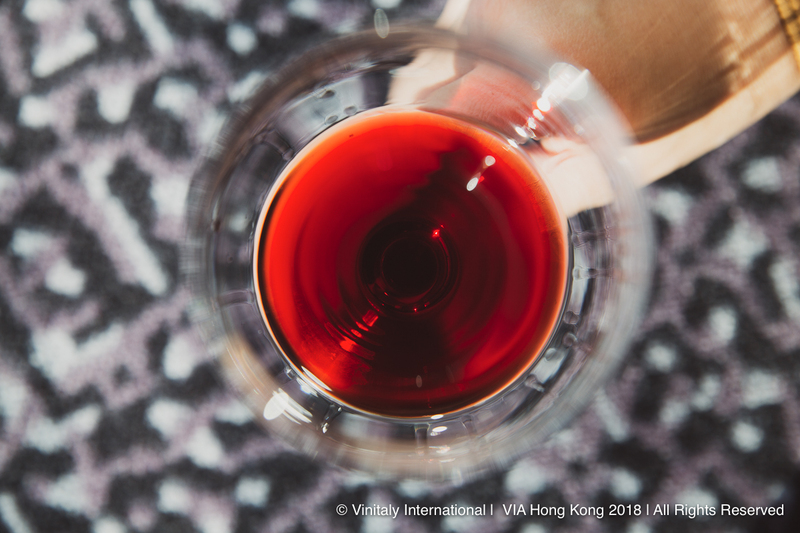 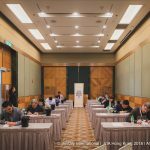 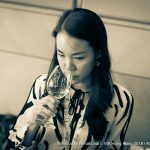 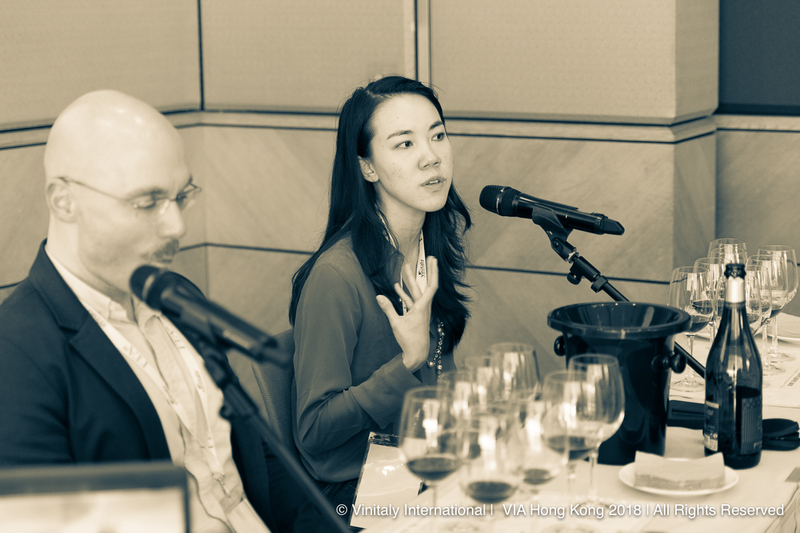 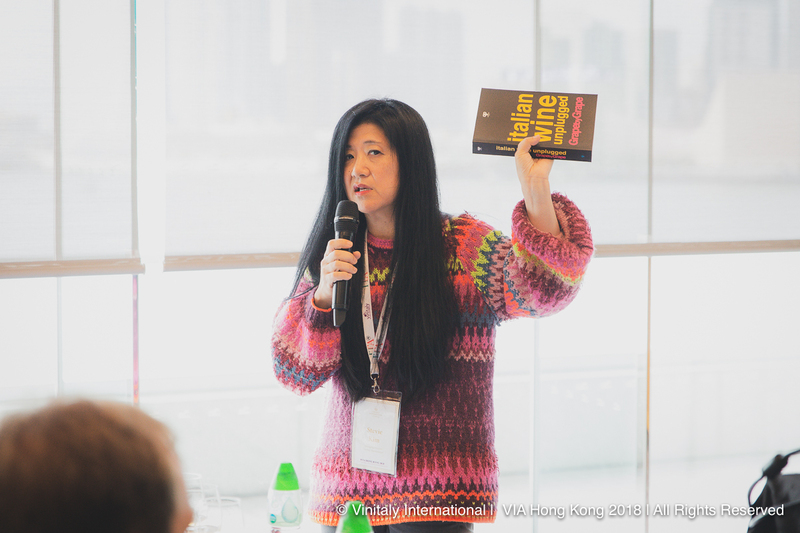 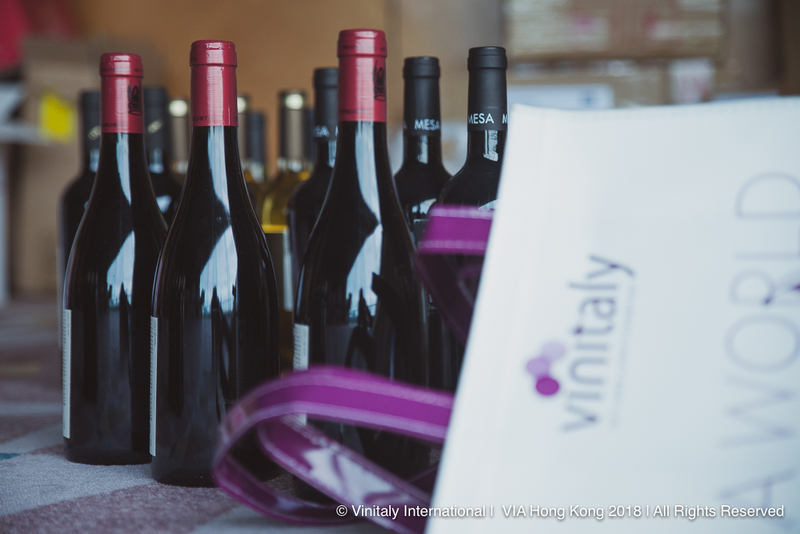 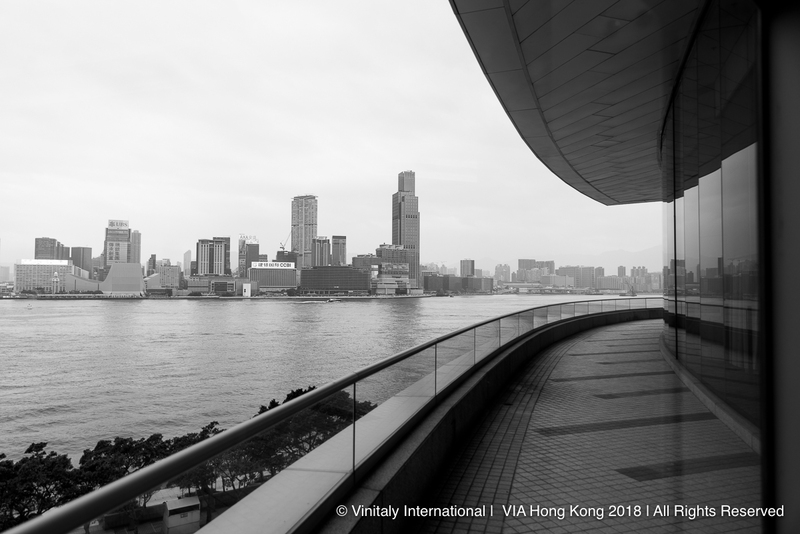 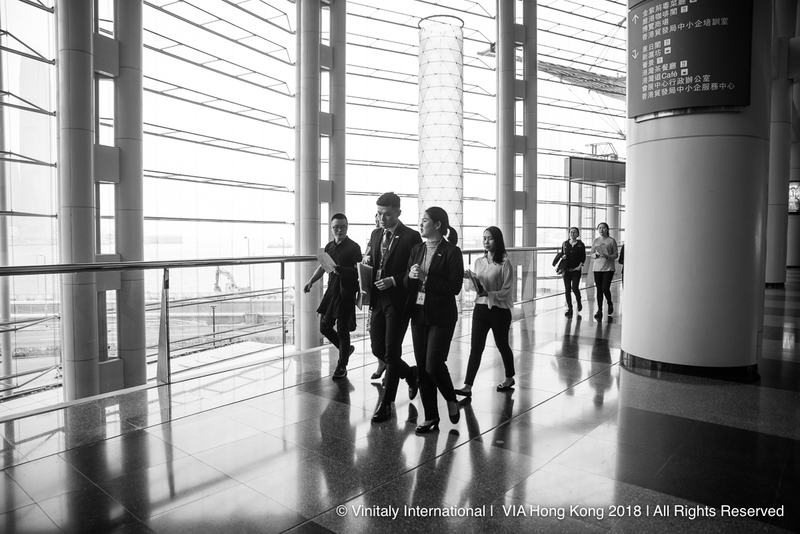 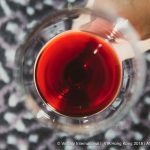 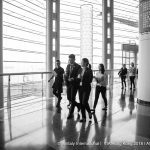 Vinitaly International Academy is proud to announce that they are once again returning to Chengdu in 2019, this time with a newly reformatted version of their flagship course the “Italian Wine Ambassador Certification Course”. 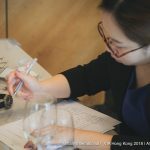 The course will run from the 16th to the 20thof March 2019. 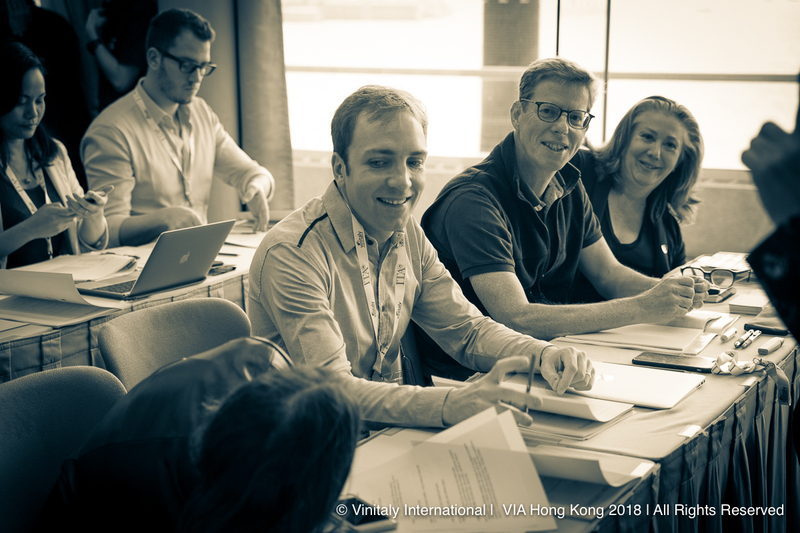 Candidates will be expected to go through a 5-day intensive course with the VIA Faculty headed by Sarah Heller MW/IWA and Henry Davar IWE. 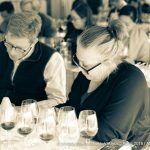 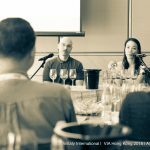 The course will feature lectures covering 20 Italian wine regions; guided tastings of archetypal wines; tasting labs with a regional/varietal focus as well as a group video project. 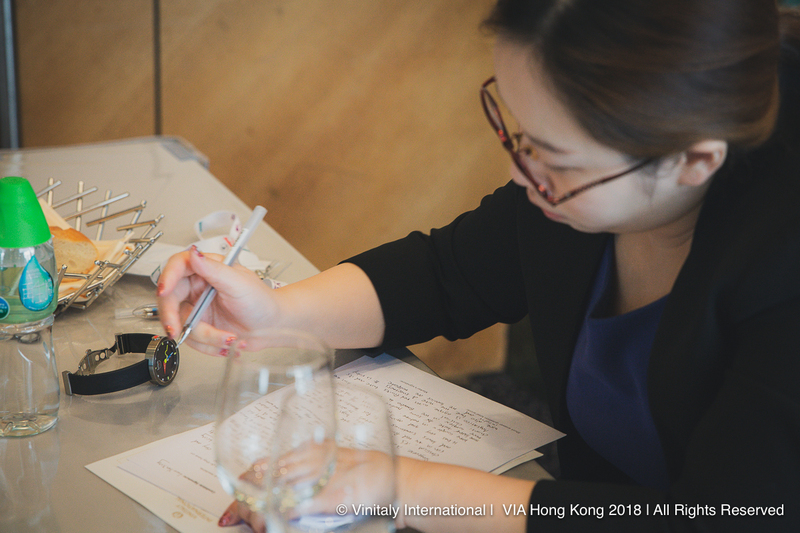 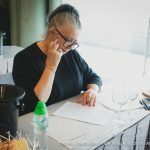 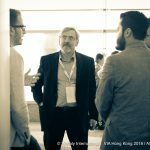 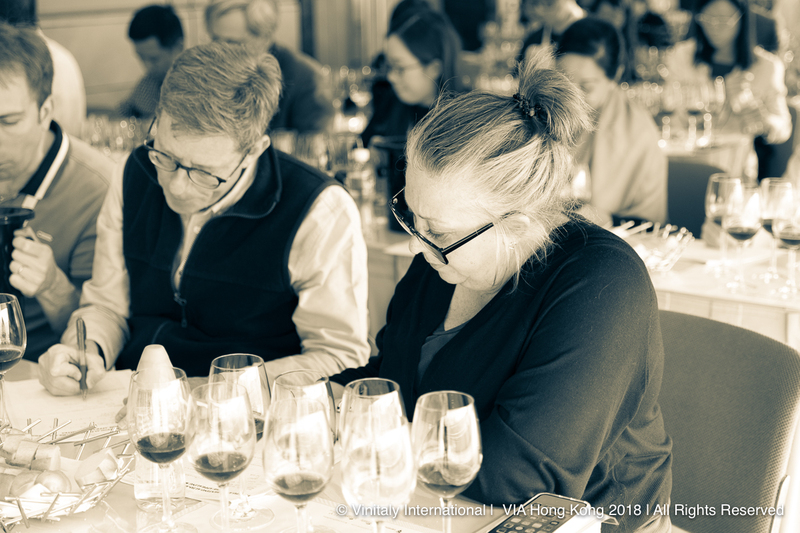 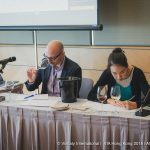 The VIA Certification Course provides a unique opportunity for wine professionals all over the world by allowing them to gain direct experience and extensive knowledge on Italian grape varieties and wines from leading Italian Wine Experts. 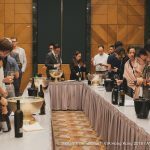 Students are exposed to the Italian wine community as well as the national regulatory bodies, regional consortiums and leading wine producers. 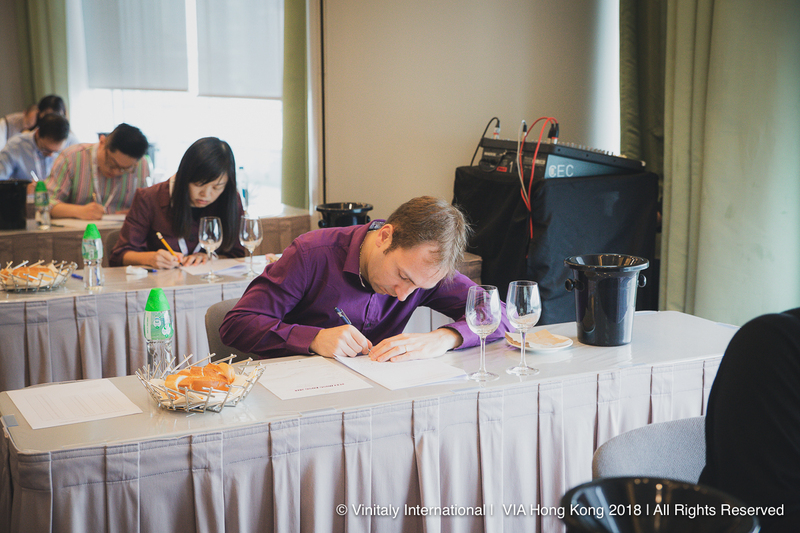 The goal of the Ambassador Certification course is to give our candidates the opportunity to really understand and learn the differences between each grape variety and wine, as well as the confidence to talk about what each wine should really smell and taste like to a broader audience. 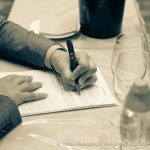 Registration fee: 500 euro (VAT included). 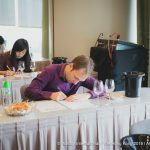 This includes a coffee break and light lunch during the course. 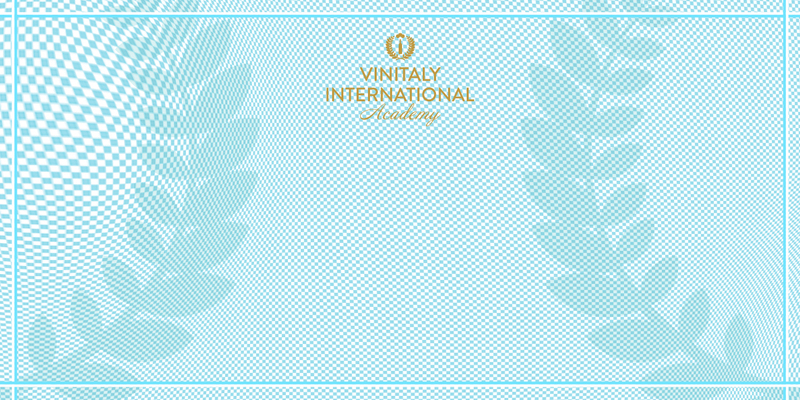 Click on the “Apply Now” button and fill in the online application form following the instructions. 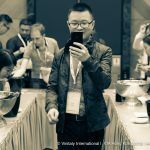 Please note that you’re required to attach your CV (in PDF format), a recent photo (headshot, 5 MB maximum, JPEG format). 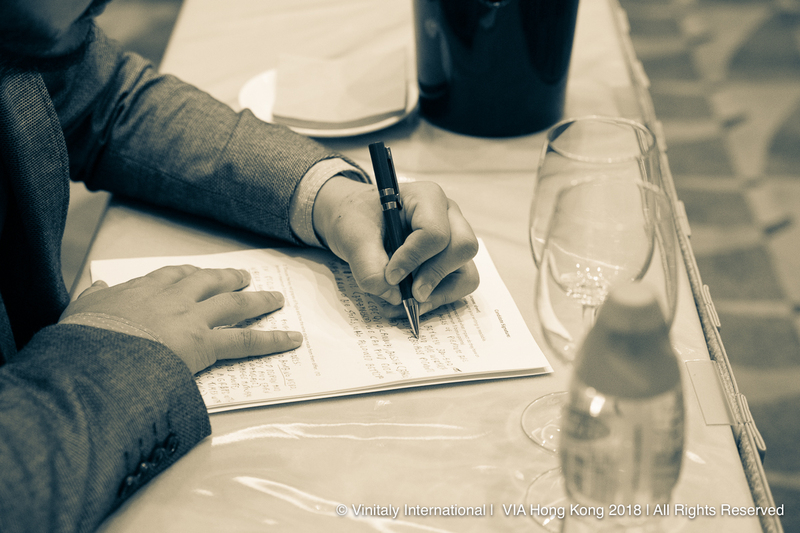 Applicants will receive a confirmation email upon the successful submission of the online application form. 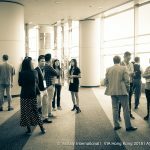 For any supplementary materials, please reply to the confirmation email directly. 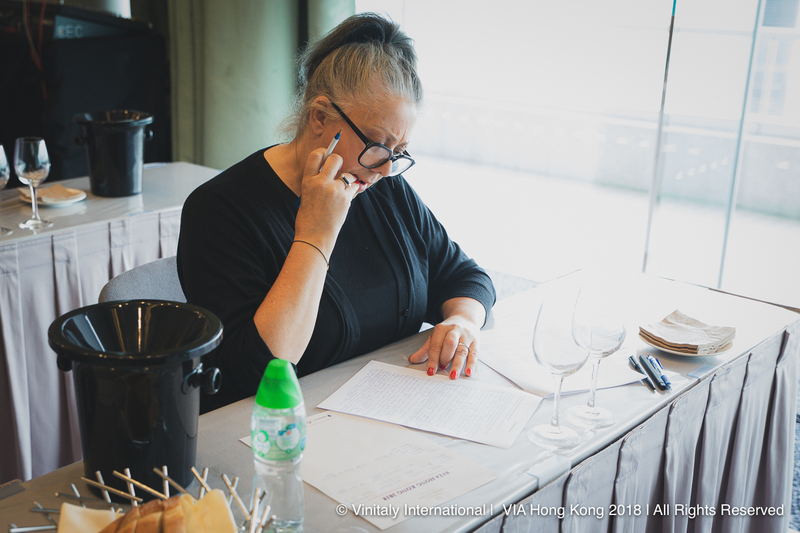 The communication of selection results will be done via email. 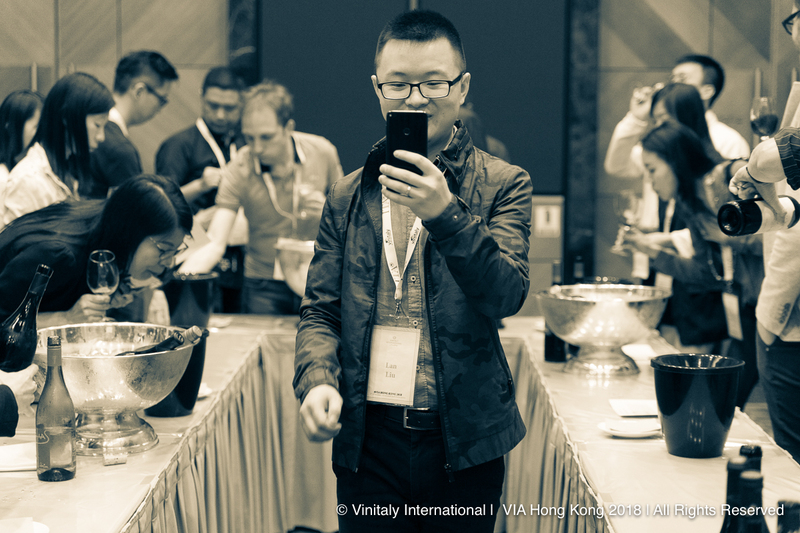 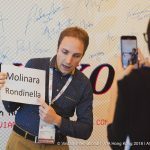 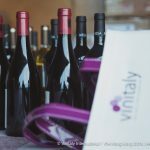 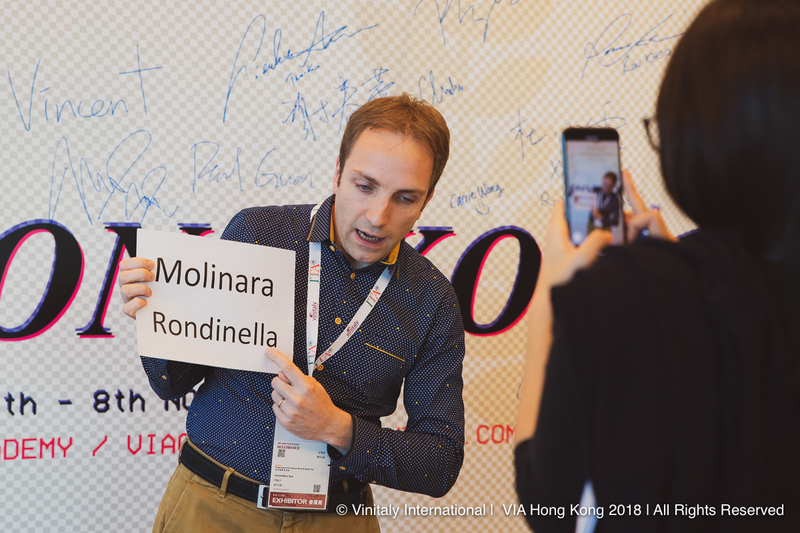 If you’re selected as a qualified candidate, you will thereafter need to fill out and send in the registration form as well as a copy of the payment receipt to: viachina@vinitalytour.com. 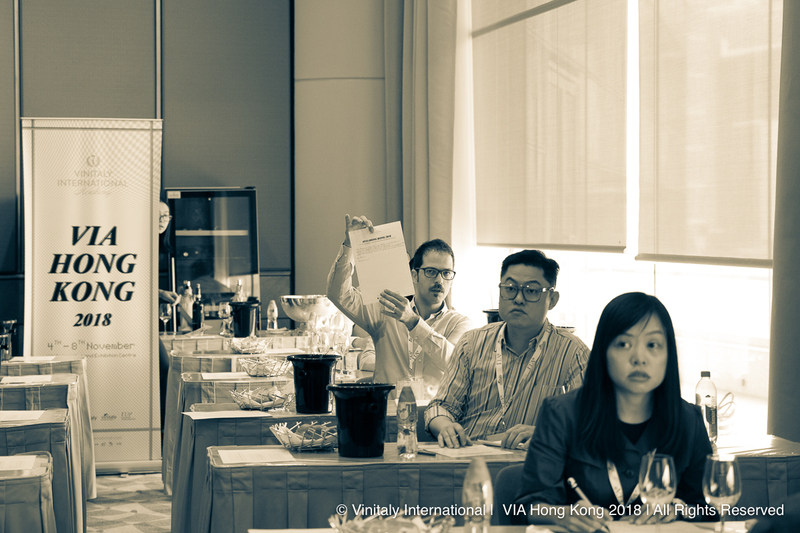 Applications can only be accepted and confirmed upon receipt of the completed registration form and fee.  Forms and payments not received will result in the candidate’s exclusion from the course. 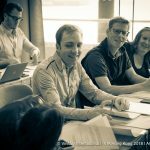 A course syllabus will follow your enrolment to guide your pre-course preparation and explain the examination methodology.